This fully furnished, spacious, sunny apartment is situated in historical Battery Point. Featuring spacious living areas, 2 bedrooms and 1 bathroom. A private outdoor courtyard adds to the appeal of this townhouse. 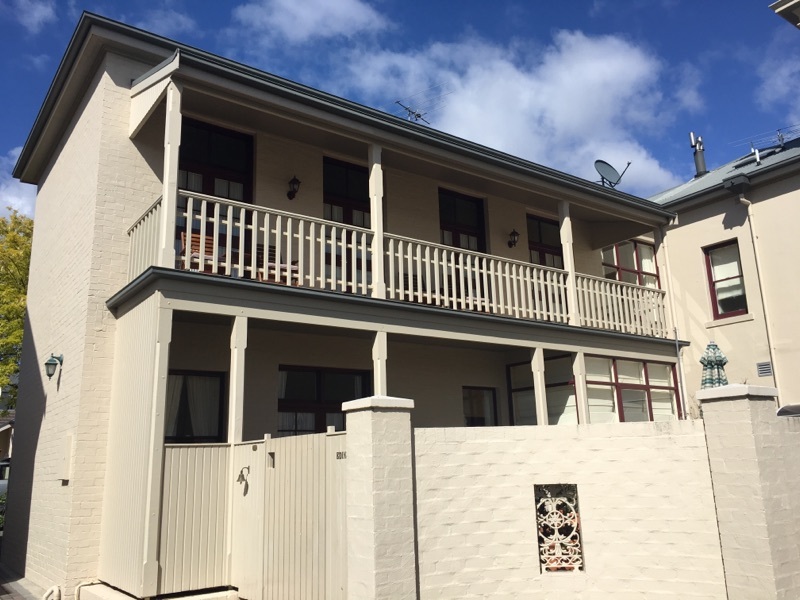 Located within walking distance to the popular Salamanca precinct, the waterfront, Sandy Bay and CBD. Secure parking is provided for one car.